Waiting for lady luck to grace your fortunes? How about making your own luck with the LadyLucks Casino welcome bonus. 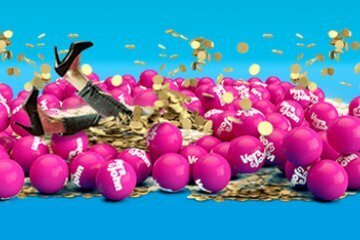 As far as bonuses go, it’s a pretty generous offer – a £10 no deposit bonus, giving you the chance to try out the site before making any deposit. And if you do like what you see, then there’s a further 100% deposit match to claim another £200 bonus cash as well as 100 free spins. 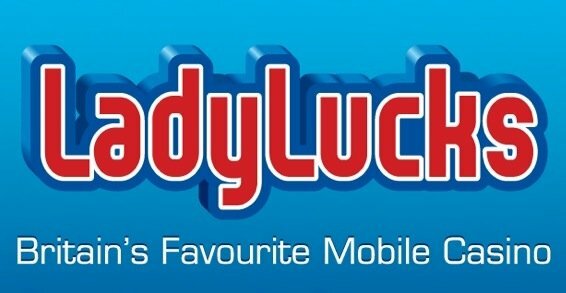 LadyLucks Casino has an impressive reputation – being the UK’s first mobile casino. As expected from a website that jumped on the mobile train early, the site is fully optimised for all mobile and tablet devices. 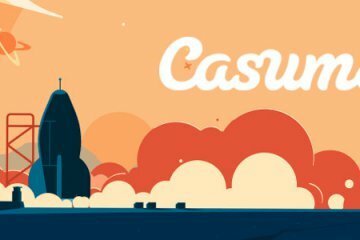 The site is also backed with licensing from the UK Gambling Commission; if you’re looking for a safe and secure mobile gaming experience, then this is your site. 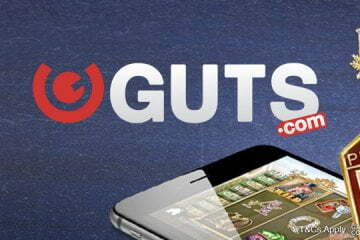 The most outstanding part of this mobile casino is the sheer number of games on offer. From NetEnt slots, Microgaming, Quickspin… all the big stars of the gaming world are flexing their considerable selection of fruit machines. There’s something for everyone here – you could have a spin on new movie slots like Planet of the Apes or you could wrangle yourself a fortune in Sticky Bandits. If you prefer massive winning potential, why not invest your LadyLuck Casino welcome bonus into one of the jackpot slots instead? You will find over ten of the very best progressive games available like Mega Fortune and Mega Moolah. 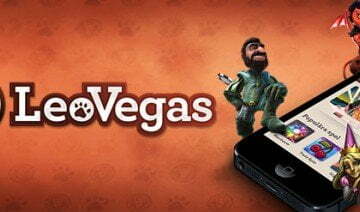 This casino also gives you access to IGT’s popular MegaJackpots line of slots. 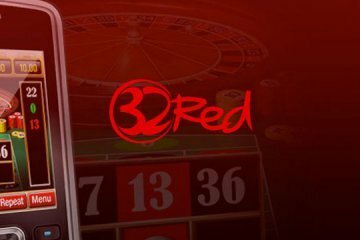 While there is no live casino available at the time of writing, there are plenty of virtual table options for you to enjoy on the go including HD blackjack and roulette. 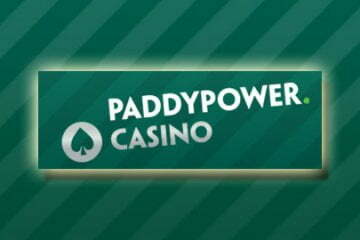 Each of these games has a generous staking range – giving you plenty of opportunities to place that profitable bet. One of the major criticisms of most mobile casinos is that they don’t do enough in the promotion department. Thankfully, we can lower our pitchforks at this casino – because their promo page is filled with many seasonal offers ranging from ad hoc free spins to even big prize giveaways. If you want even more action after your LadyLucks Casino welcome bonus has been used up, then the promo page should be your first stop.